Bridal details are one of my favorite things to photograph on a wedding day. I adore the emotion of the ceremony and the magic of the first dance but I just love, love, love spending some quiet time capturing the bride’s little details. 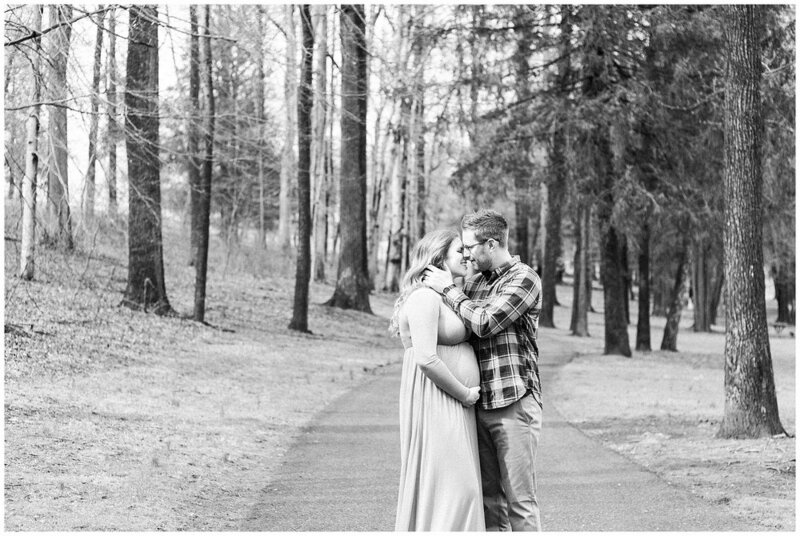 I take time to get to know her wedding style through those items and those images set the tone for the entire final gallery. I ask that my clients take some time before their wedding day to place all of their details into one box or basket for me. ONE. It can be a special basket or a plastic tub - it doesn’t matter. As long as all of the details are in one place when I arrive on the wedding day. Having these items set aside and ready for your photographer allows them to begin shooting right away, avoiding a scavenger hunt and not bothering your bridesmaids or mom for help locating items. Instead of your photographer asking you fifty different questions (“Where can I find your invitations"?”, “Do you have any jewelry?”, “Is there a veil?”, “Which shoes are yours?”), someone can hand over that one details box and know that nothing is missing. ACTION ITEM: This obviously not something you can put into your box but it is helpful to make sure that your florist delivers your bouquet to the suite where you’re getting ready before your photographer arrives!! 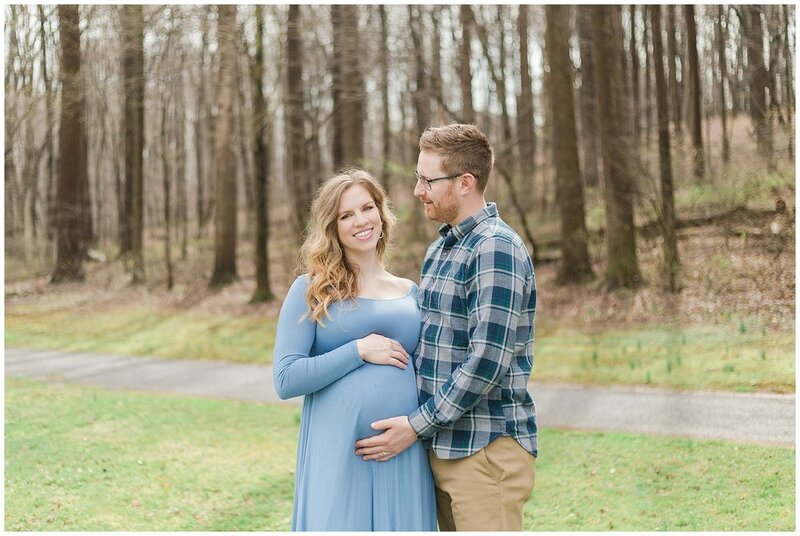 I connected with Cherrel and Dan through another one of my favorite maternity clients, Lauren and Brian and it was so, so sweet to have such a meaningful referral. 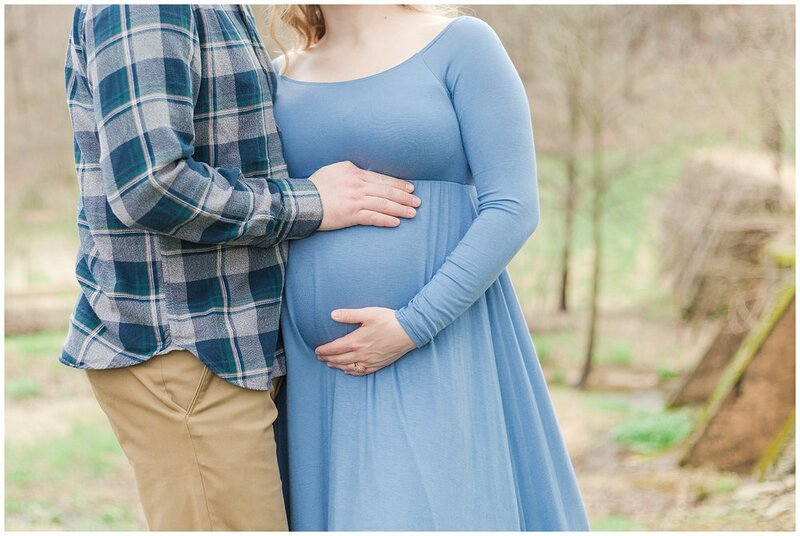 Capturing the time before a couple welcomes their first child is a really big honor and next to weddings, maternity photos may be one of my favorite things to shoot. Cherrel and Dan met me in Chester County on what started out as a humid and dreary morning after a lot of rain. But by the time we finished out session, the sun had come out in full force. 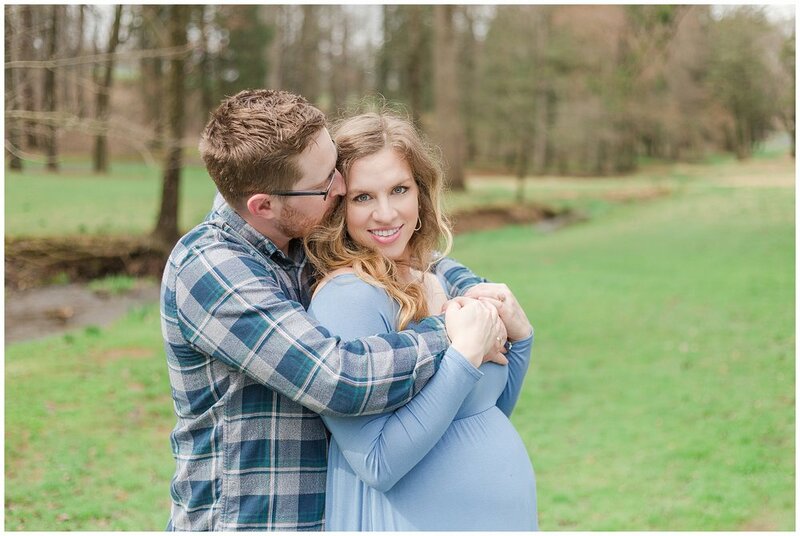 I loved learning about what makes these two special as a couple and what will make them really amazing as parents! They had me laughing a lot - which is the best kind of session! 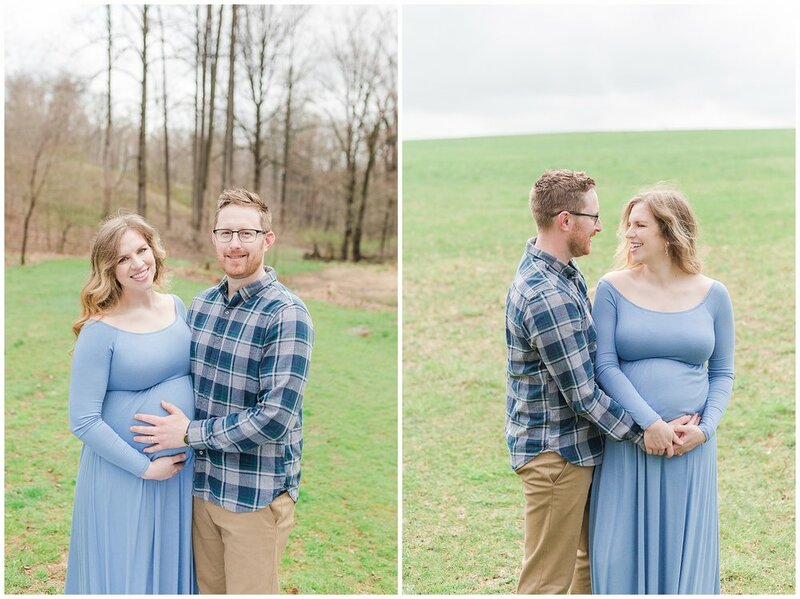 But here’s the kicker… these two MOVED INTO THEIR NEW HOME just hours after our session! Talk about BUSY! 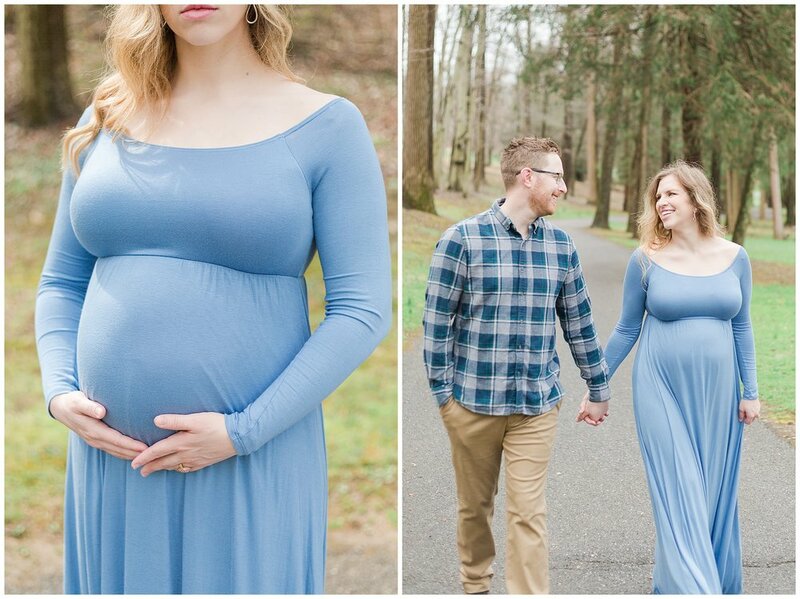 I’m so excited for Cherrel, Dan and their baby boy who will arrive in just a few short weeks. 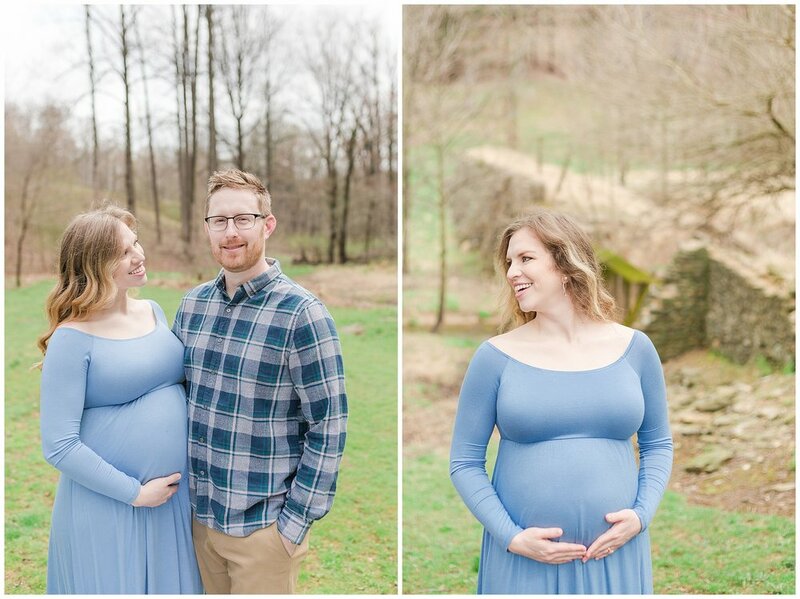 Enjoy some of my favorites from their springtime session.